The countdown to the 2016 V8 Supercars season has started with just 50 days to go until the season opening Clipsal 500 Adelaide. To celebrate the milestone, 2015 race winner and new DJR Team Penske recruit Fabian Coulthard hit the Adelaide streets with South Australian Minister for Sport and Tourism Leon Bignell today. Coulthard earned his first Clipsal win last year – which was also his and then-team Brad Jones Racing’s first victory on a street circuit – and is gearing up to contest the event with a new team this time around. “The real phase is starting now – 50 days out from the event, we will continue to train up until the day and at the Clipsal 500 we can be in peak fitness,” Coulthard said. “It’s amazing to see how much goes into making the Clipsal 500 such a great event, I’ve never seen Wakefield Street so bare so it definitely gives me a new-found appreciation,” he said. The change in team also brings a change in chassis for Coulthard, admitting he might lose some fans after defecting from Holden to Ford in his new #12 car for DJR Team Penske. “I’ve gained a few blue fans and lost some red fans, it’s going to be good, I think the car will handle a bit differently and I feel like we can maximise that car come Clipsal 500,” he said. “I’m looking forward to working on the new partnership with the team and with Scott Pye and getting a good driver working relationship going and hopefully we can move the team forward that way." 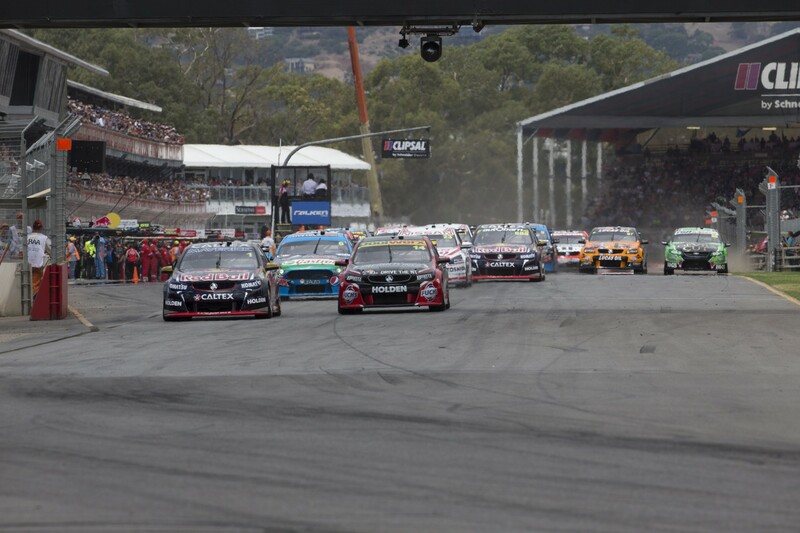 2016 will be the 18th year of V8 Supercar racing at the famous Adelaide Street Circuit and will showcase over 50 different attractions including the return of Toyo Tires Stadium Super Trucks, Rob Thomas of Matchbox Twenty fame and the introduction of one of the world’s most popular extreme sports, EnduroX. The Clipsal 500 was huge for DJR Team Penske last year, debuting as the amalgamated outfit with Roger Penske present and Marcos Ambrose steering. Ambrose made the ARMOR ALL Top 10 Shootout on Sunday at a circuit he had conquered before, and while Coulthard’s Ford Falcon FG X will be new and improved this time around, he will be hoping that history adds some luck to his side. Coulthard is not the only driver lining up in new team colours in 2016 with a number of changes up and down the grid. Craig Lowndes remains in the Triple Eight fold, but in a Caltex Commodore, sharing a garage with TEKNO new recruit Will Davison. Chaz Mostert will return after injury, David Reynolds opens a new chapter with Erebus, BJR has two new drivers across three cars and James Moffat will drive a Volvo. They are just a few of the exciting storylines to follow this season. 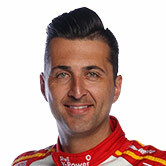 The Clipsal 500 kicks off on Thursday March 3, with the V8 Supercars’ first practice session on Friday March 4.